Girl With a Past | They call me Connie! 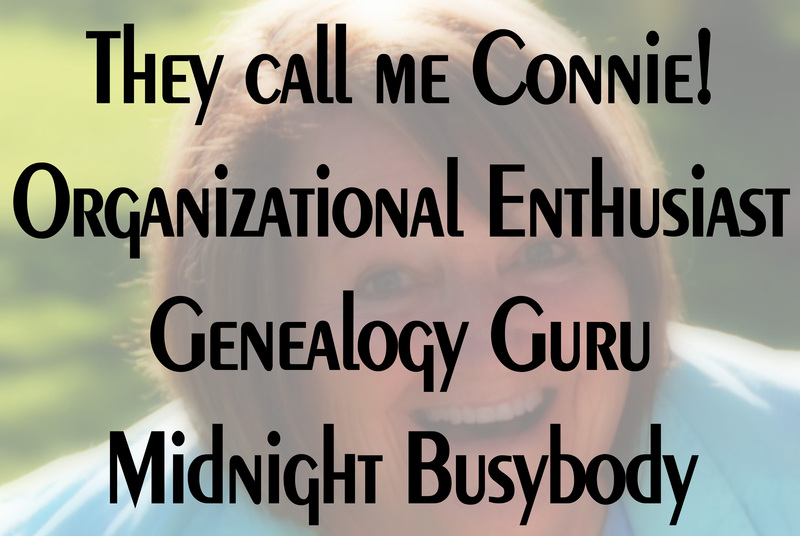 Organizational Enthusiast, Genealogy Guru, and Midnight Busybody! 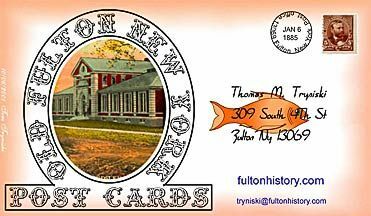 If you have ancestors from New York, fultonhistory.com is a magical website! It is set up in an unusual way and takes some time to get used to the search format, but once you have it down, you can uncover some fabulous information and unlock hard research problems. 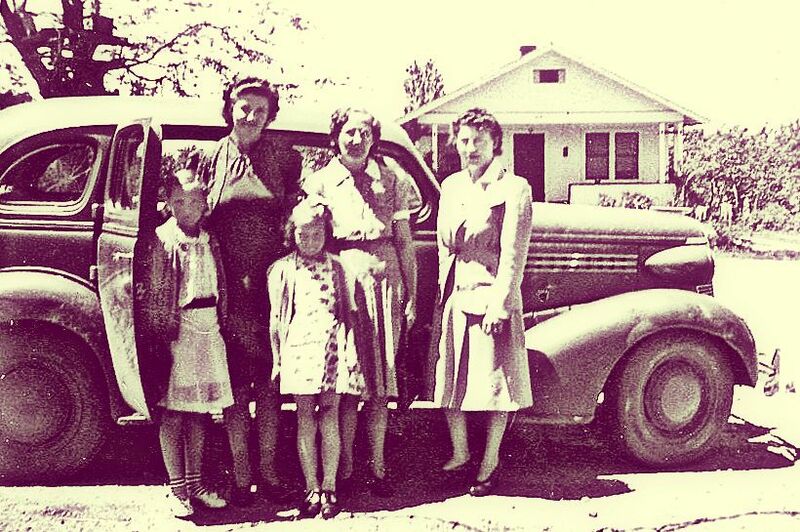 It seems like my whole family, almost without exception, ended up living in New York at some point. 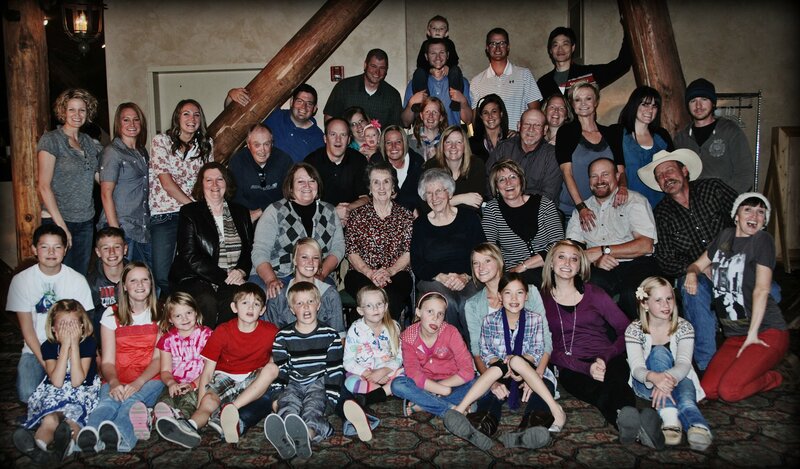 Case in point is the Penny (or Penney) family. Along with the Towners and the Crosbys, this huge family lived and died in Putnam County, which should make research easy, but I still ran across unanswered questions – which eventually were solved by looking at fultonhistory.com (or Old Fulton New York Postcards). 415 West 147th Street, Manhattan, NY where the Roe family lived. 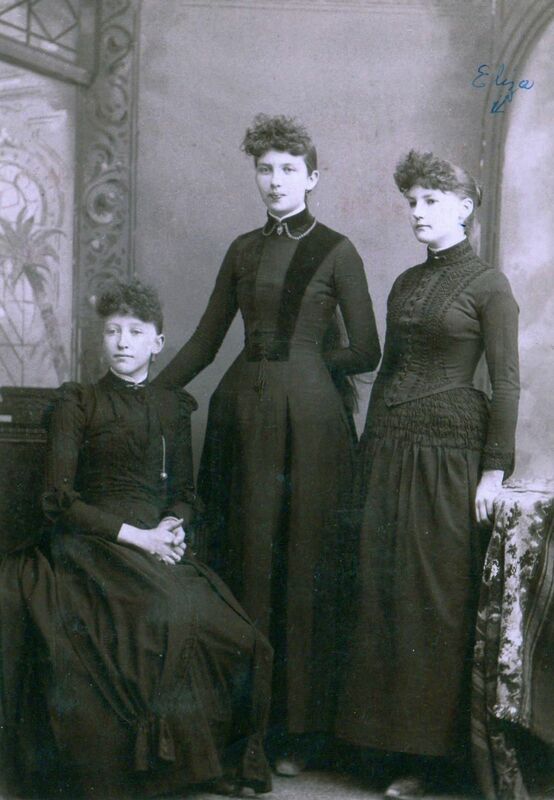 Sarah Antoinette Penny (1865-1962) married Joseph Brewster Roe (1861-1933), a successful attorney in Manhattan. The two of them lived on 147th Street and participated in the social life of New York City, so I found many newspaper articles about them at fultonhistory.com. 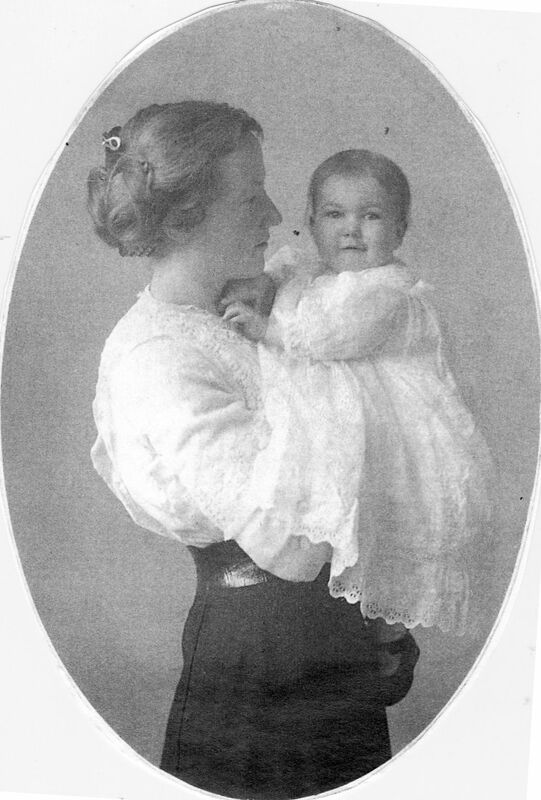 Antoinette and J. Brewster raised his daughter by his first marriage, Ruth Roe (1894-1958). “Cornelius Louis André Roosevelt (April 24, 1879 – July 21, 1962) was a French-born American filmmaker and resort hotel manager of American origin. He was born in Paris to Cornelius Roosevelt (1847–1902), a cousin of U.S. President Theodore Roosevelt, who married a French actress Anna. 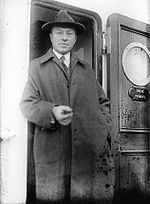 Andre Roosevelt – interesting guy with a famous pedigree – but notice that nothing is said about a wife named Ruth. How many Andre Roosevelts could there be living in Haiti in 1958 with a wife named Ruth??? 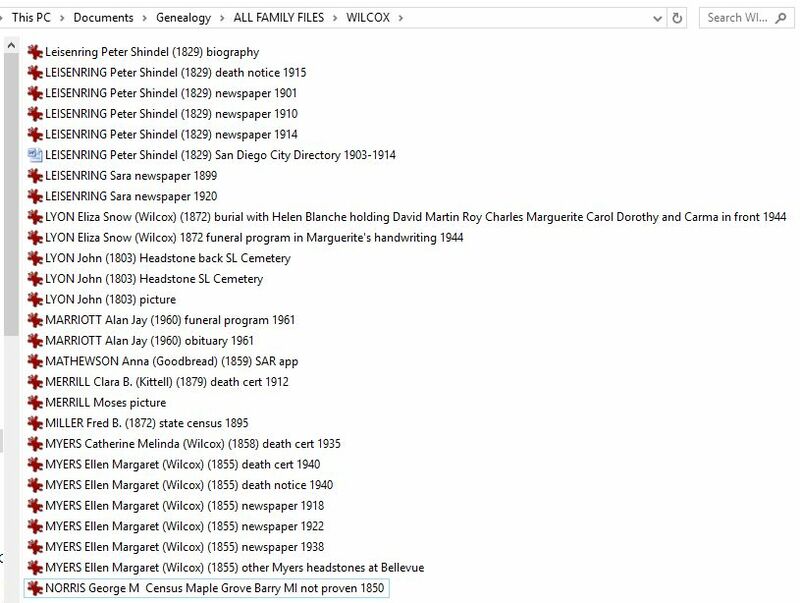 The Connecticut Death Index on ancestry.com also lists Ruth Roosevelt’s death date, place, age, and spouse’s name Andre. These are the ONLY two documents I can find linking Ruth Roe to Andre Roosevelt. 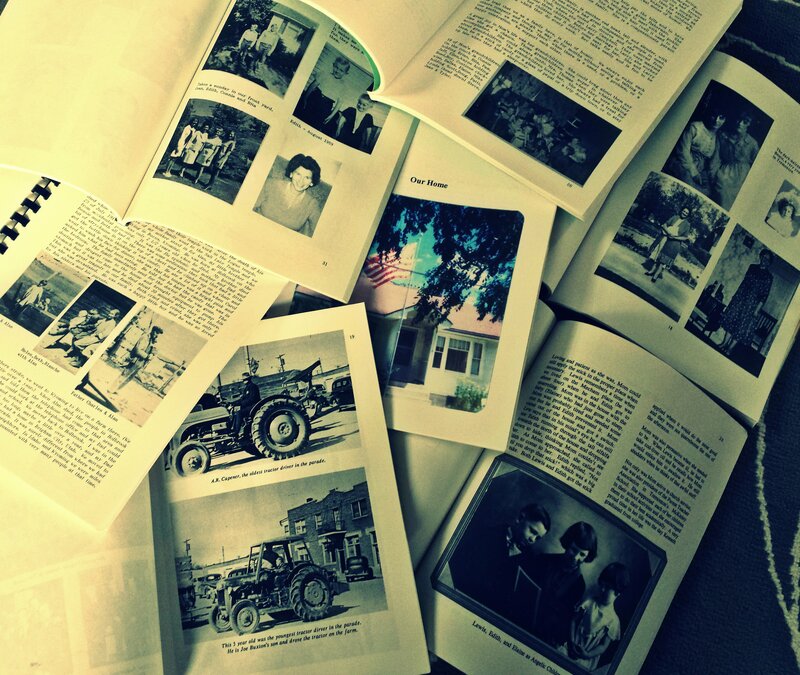 GenealogyBank, ChroniclingAmerica, Newspapers.com, NewspaperArchive.com are a few of my faves. 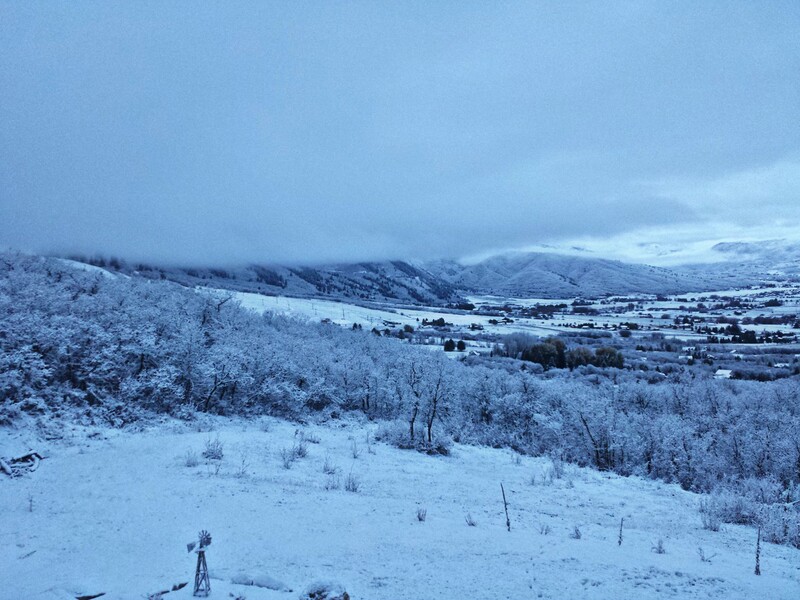 Only minutes ago I settled myself on a comfy chaise lounge on my back deck overlooking the beautiful valley where I live. 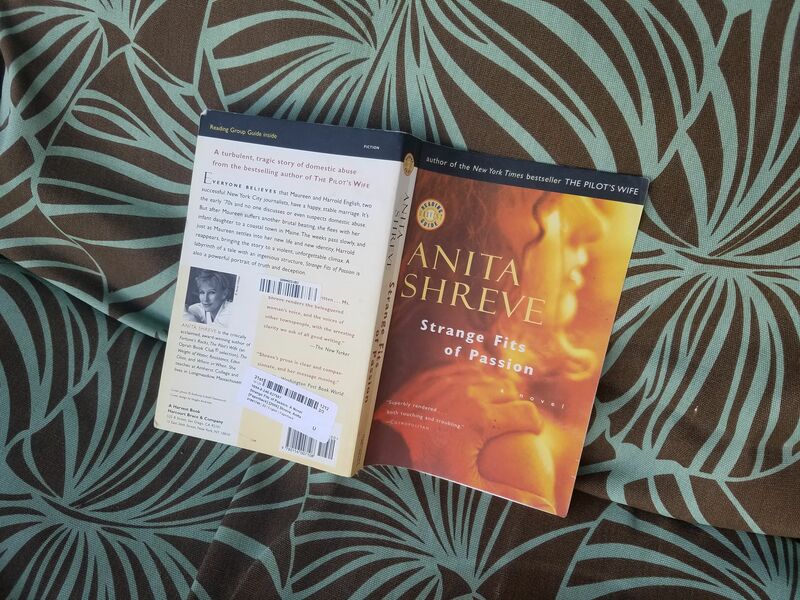 I was excited to begin reading “Strange Fits of Passion” by one of my favorite authors, Anita Shreve. I was only a couple of paragraphs into the story when I was again reminded of how very important the written word is. 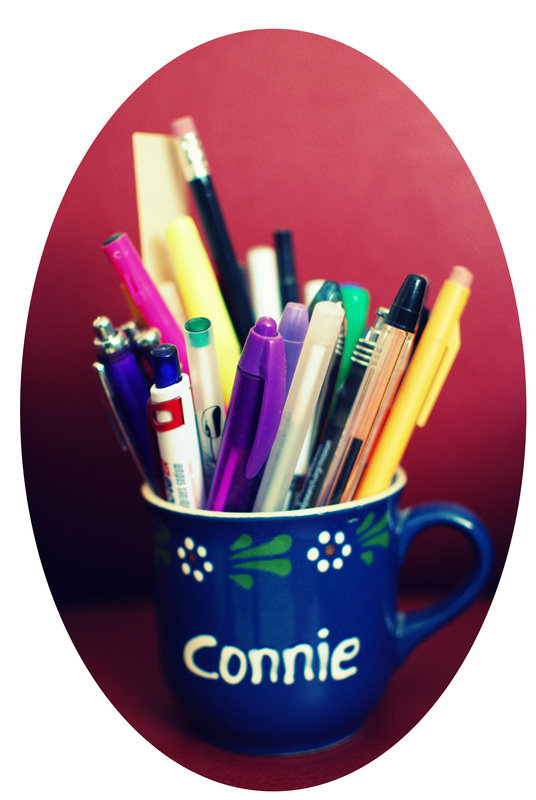 I have wanted to do more posts on journal writing and Anita Shreve’s first few pages made me jump right up and come in the house to start constructing a blog post. 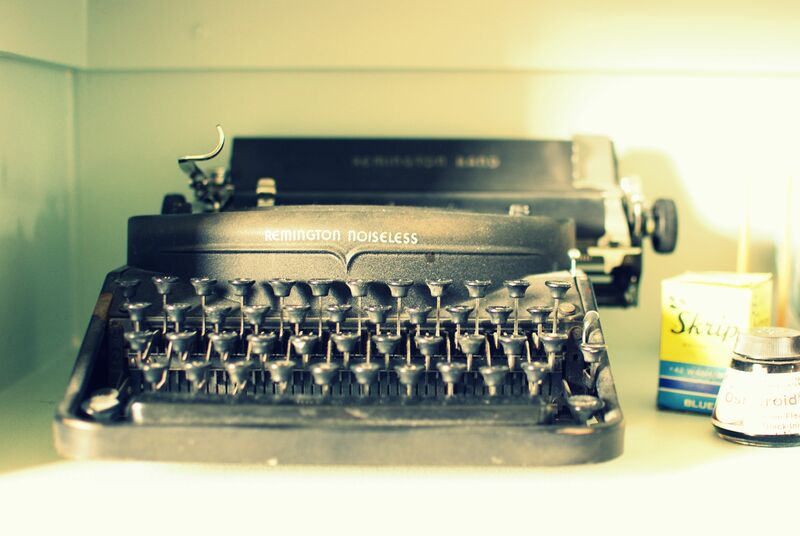 This will be short, mainly just an introduction to what will be coming in this series about journal writing. 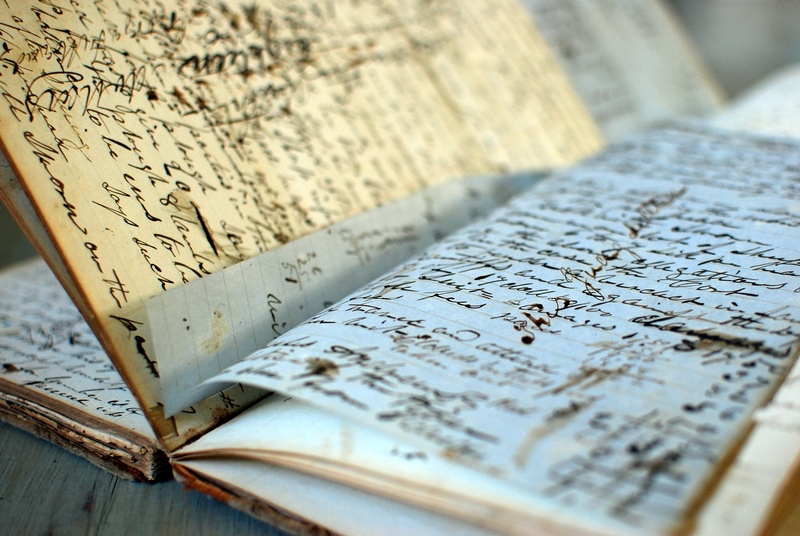 Why is it important to write in a journal? Or is it? I will give a few examples from my life, beginning with my daughter, Kimi, who left home right after high school and moved to Southern California to figure out what she wanted to be when she grew up. And if you are interested in what she became, just click here and be pleasantly surprised (and no, she is not into genealogy!). But, back to my post. At one point in Kimi’s journey, she went through a patch of time where not everything was easy or fun and she had questions. If you are a parent, you are familiar with those times when your kids have to find out for themselves and make their own decisions. There wasn’t much I could do, being 10 hours and 700+ miles away, but for some reason I decided to remind her of the good/funny/crazy times of her childhood. I thought it might ground her and put her mind on something light for a change. Luckily I had kept a pretty regular journal from the time Kimi was about 8 or 9 years old, so I started reading through those journals and pulling tidbits that involved her. It was actually pretty fun and served to remind me of those fun times when my girls were in elementary school. I continued to email her these quotes from my journal, and although she remarked on some of them, I didn’t know if they were helping until a few months later when I received an email thanking me and telling me that being reminded of who and what she was at that age really helped her to come to grips with who and what she was as an adult. Sadly, her reply didn’t find its way into my journal at the time, but I still remember what she said. I sort of took the summer off from genealogy to do more house organizing and family adventures, but here it is November and I think summer is over judging by the scene outside! I saw my wonderful friend of 60+ years this week (Marianne) and she was preparing to scan her genealogy documents so her sister would have access to them. She asked my advice on how to best handle the situation. That reminded me that I haven’t yet shared one of my best genealogy organization tips, so here it is. 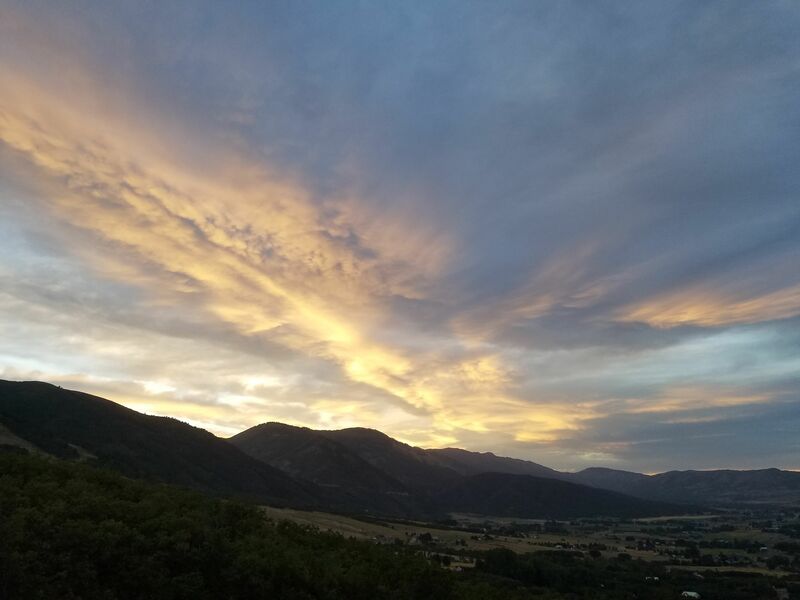 When saving documents you find at the library or online or at Grandma’s house, or really anywhere, this is the method I learned while serving as a missionary at the Family History Library in Salt Lake City. I was skeptical at first, but I love this method and use it consistently – and CONSISTENCY is the key. Save the document with the source material included, if possible, or attach the source material to the document by adding a text box at the bottom or at the very least a separate document listing the source. I use a free software download called Irfanview, which makes it easy to add text to the document (but that’s yet another blog post!). For male ancestors, save the document by their last, first, and middle names, then their birth date in parenthesis, then the type of document and year. Make sure the year stays at the end (easier to see at a glance and keeps census records in order). For female ancestors, save the document by their maiden name, first, middle, then married last name in parenthesis, birth date in parenthesis, then the type of document and year of document. If the female has been married more than once, include all married names beginning with the first marriage. Using punctuation just complicates matters and messes with the sorting as far as I’m concerned. Consistency is the key so that when you end up with hundreds of documents, each person’s documents will be listed alphabetically together and in year order. Abbreviate words like certificate (cert) and newspaper article (news) and picture (pic) if you like, but just be consistent for every document. You can keep all documents in one big folder or you can separate them into your four family lines. I don’t separate them any further than that, however, because then I would have to remember which family they are in! I only divide my documents into the four family lines because I am never working on more than one at a time. So my documents are all in a folder called ALL FAMILY FILES and are separated into four folders: Anderson, Hunsaker, Wilcox, and Bronson. If you are using a flash drive away from home, save everything in the same way and then just transfer all documents to your hard drive. And, as a last tip, if you copy those genealogy documents to Evernote, you can access them on all your devices and on public computers with your log in and password. And it is always in the cloud! Notice the long one – I often name pictures with all the people in case I lose the original. I hope this works for you. If you have particular questions, please ask! I am a firm believer in this philosophy. 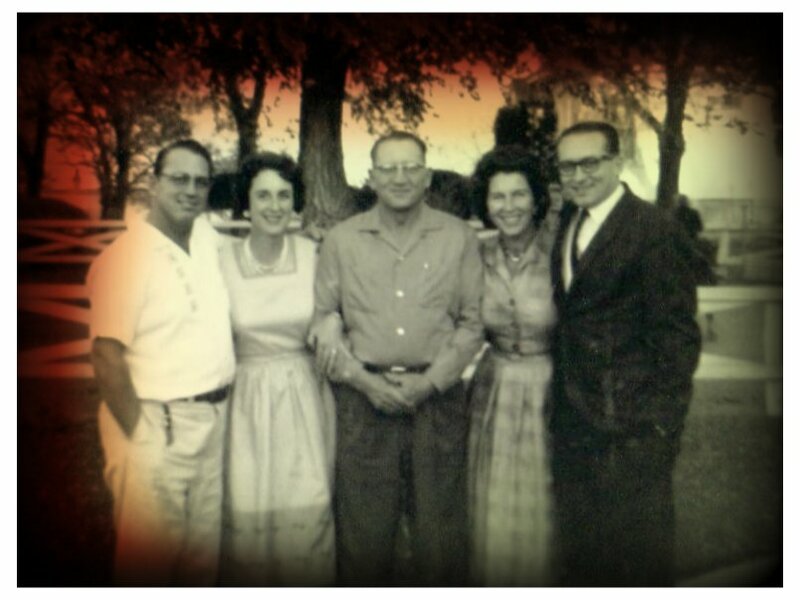 Traditions are what keep our families strong, united, and glued together. 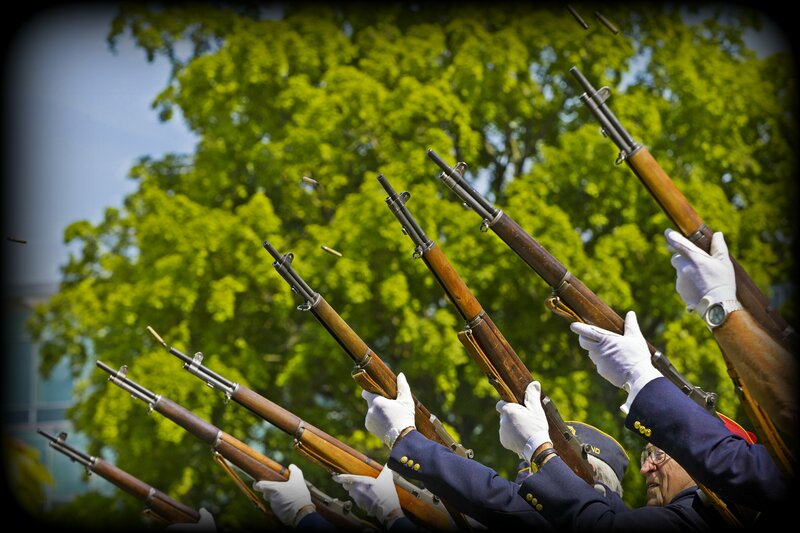 We have created many family traditions in our 48 years of marriage, but the most important for me is one carried over from my childhood – Memorial Day. For our family, this is not a day to go boating or camping or doing yard work, etc., but it is a day to honor our deceased family members, especially those who served our country. 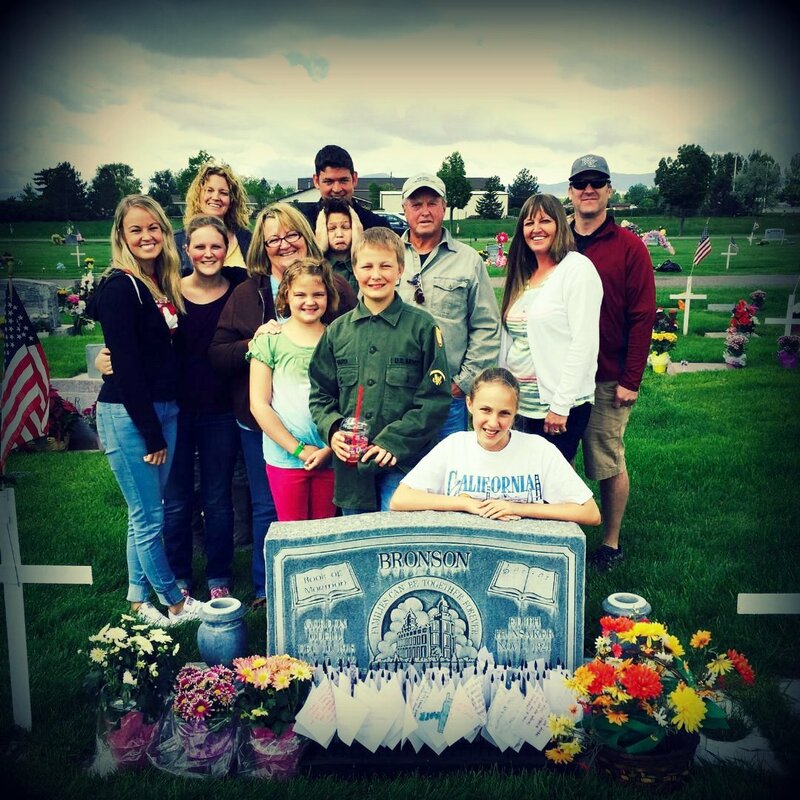 When my dad returned from World War II, he joined the Borgstrom Brothers VFW Post in Tremonton, Utah, and began a life of service to others. LeRoy Elmer Borgstrom, born April 30, 1914; drafted into the Army on November 7, 1942; served in medical unit of the 361st Infantry, 91st Division; killed in action in Italy on June 22, 1944. Clyde Eugene Borgstrom, born February 15, 1916; enlisted in the Marines on October 14, 1940; killed in action on March 17, 1944, at Guadalcanal, Solomon Islands. 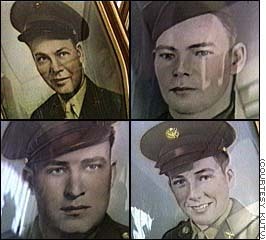 Rolon Day Borgstrom, twin, born May 5, 1925; drafted into the Army on July 7, 1943, two weeks after High School Graduation; shipped overseas in June 1944 as an aerial gunner; died in England on August 8, 1944 of injuries suffered during a bombing mission over France and Germany. 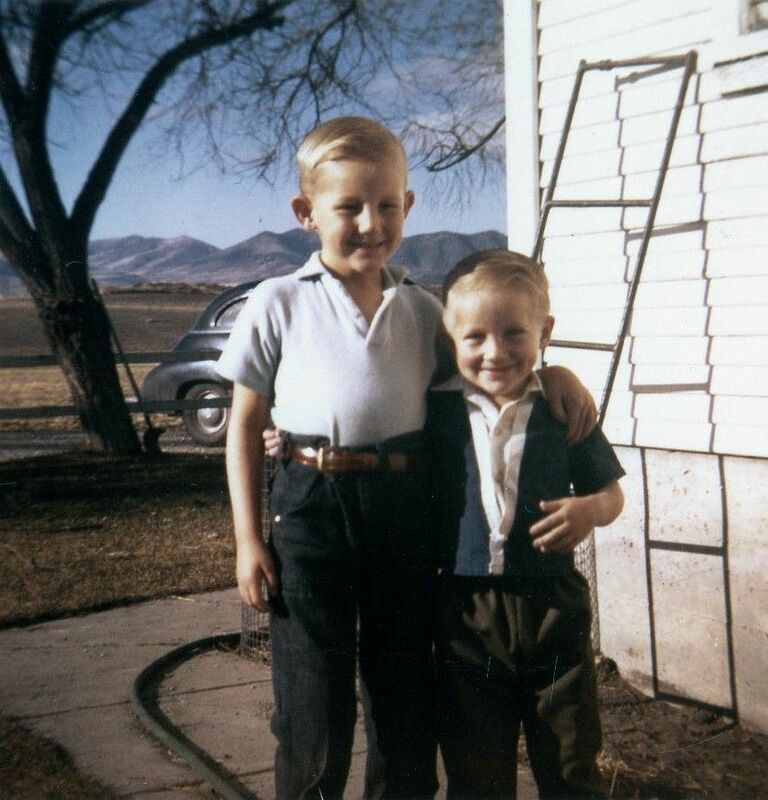 Rulon Jay Borgstrom, twin, born May 5, 1925; drafted into the Army on July 7, 1943, two weeks after High School Graduation; also a gunner on a heavy bomber; killed in action on August 25, 1944, two and a half weeks after his twin brother Rolon. Boyd Carl Borgstrom, born July 21, 1921, in Thatcher; had enlisted on October 14, 1940, with his brother Clyde; shipped from the South Pacific to Camp LeJeune, North Carolina, after his fourth brother was missing in action; discharged on October 7, 1944. 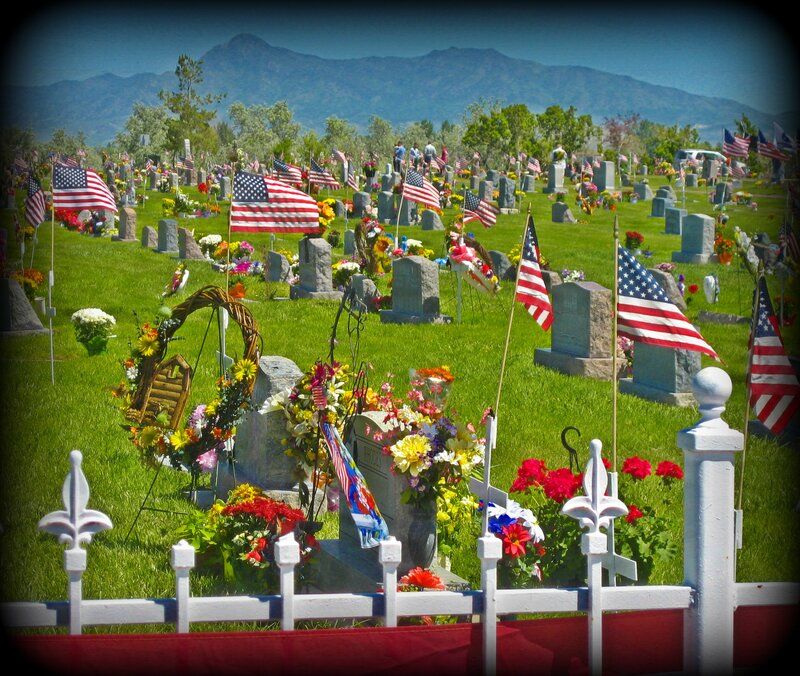 Riverview Cemetery in Tremonton, Utah, where the Borgstrom Brothers are buried within steps of our family plot. 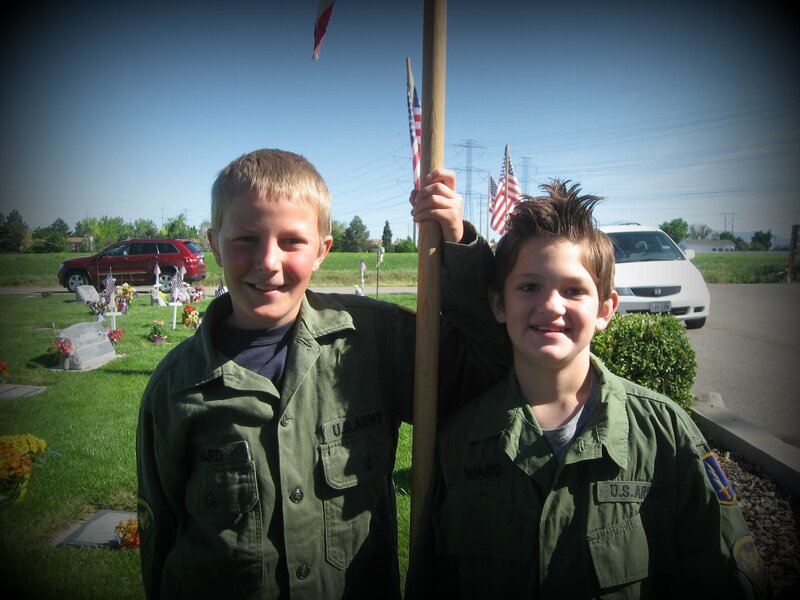 For me, the most important of the VFW service projects took place on Memorial Day. I was thrilled as a little girl to watch my dad and the other veterans march into the cemetery in full uniform, carrying their rifles. I got chills when I watched them raise the flag and then in almost fearful anticipation waited to hear that 21-gun salute. It was loud, but it thrilled me to the core. That picture is forever etched in my mind. 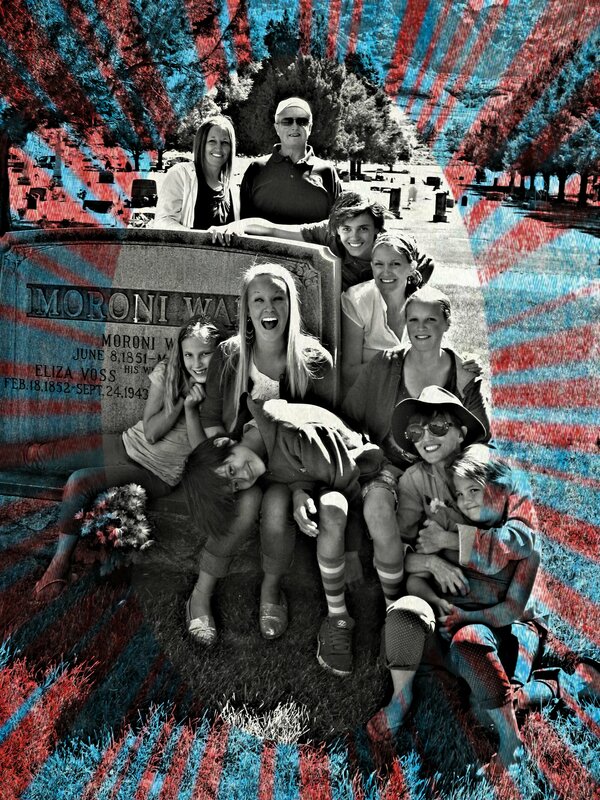 As soon as we returned from our seven years in California, my husband and I started taking our little girls to the cemeteries on Memorial Day to place flowers on the graves of grandmas and grandpas. It was a great way to introduce our children to the people they had never known, but had been very important in our lives. 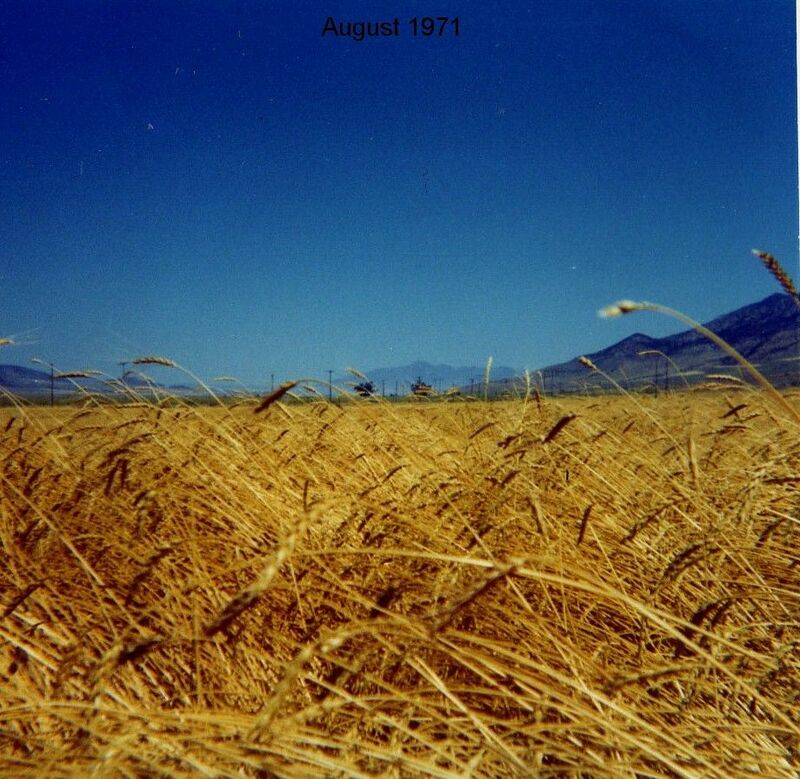 Yesterday (May 25, 2015) marked the 40th anniversary of that family tradition for us. 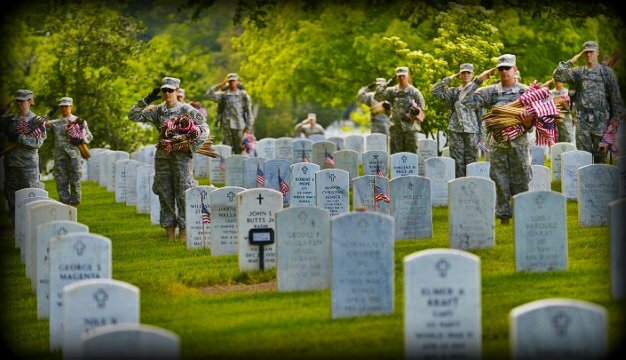 As each of the girls married, I informed their husbands that Memorial Day was sacred in our family and that our holiday would be spent performing the service for which it was intended. Those boys like to mumble every year just to get a reaction, but they have not missed a year of decorating graves with us. I appreciate that more than they know. 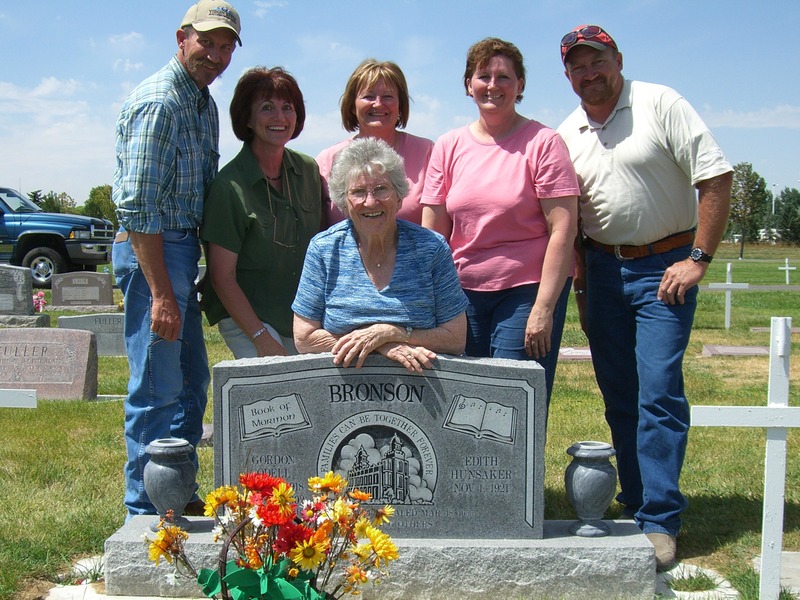 A few years ago, I made a book for each family to read as we went from cemetery to cemetery with an explanation of why the holiday is so important to me and a short history of each person we honor, both friends and family. Also included are Memorial Day word search puzzles and some trivia to keep the grandkids busy during the 80 mile drive. 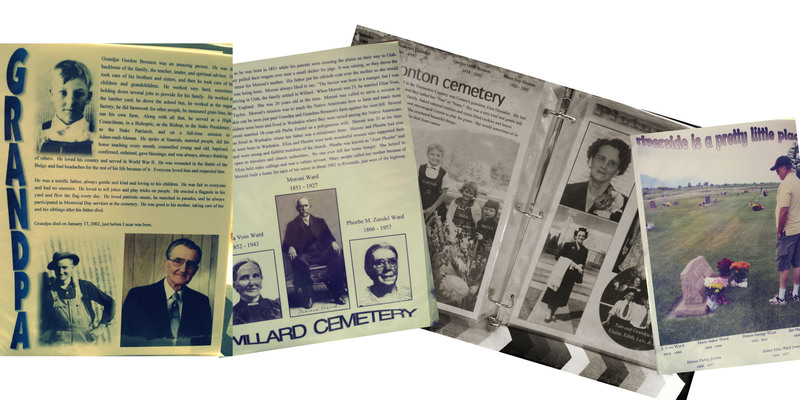 In the back of the book are pictures taken at the cemeteries each year. So if you haven’t already, start some family traditions that have deep meaning, traditions that teach, traditions that keep the family together. 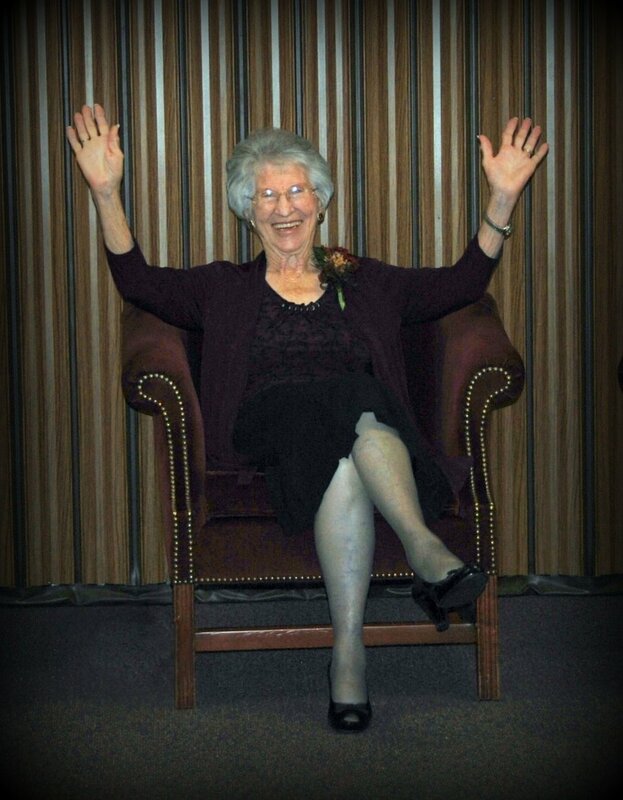 My mom is now 93.5 years strong. She was the quintessential farm wife, keeping the home fires burning while keeping two mischievious and inquisitive boys from burning down the house. She cooked big midday meals in between growing a garden and plucking chickens. She did piles of laundry and then ironed all the tablecloths, pillowcases, dishtowels, handkerchiefs and anything else that was flat. She encouraged her three daughters to design their own clothes and then bought the fabric and sewed it up just right (including prom and wedding dresses). She budgeted the small amount of farm income while providing wonderful birthdays and holidays, not to mention the most amazing Christmases. AND she was the constant companion to her equally hardworking husband. The list goes on and on, and I don’t know how she managed to do it all. Oh, and did I mention that she worked as a bookkeeper for several businessmen in the area? She was an attentive sister to three siblings. She was a loving and dedicated daughter. 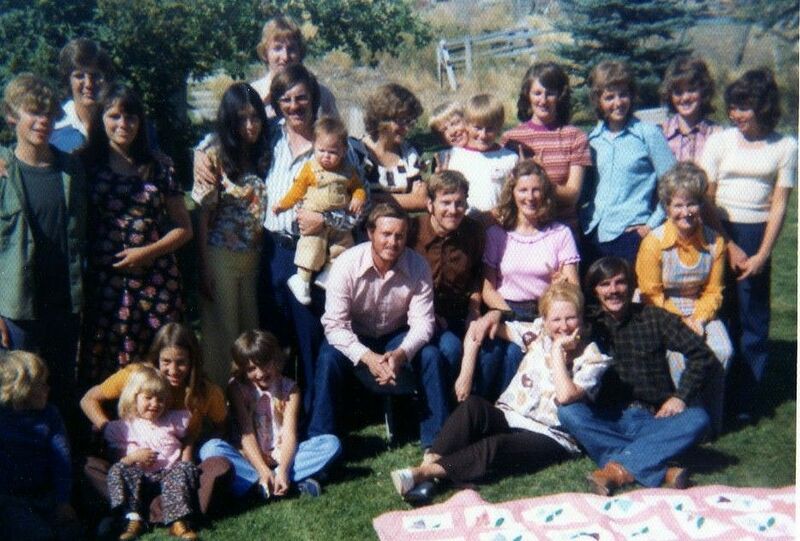 She gathered her big extended family together each year for a Labor Day reunion. 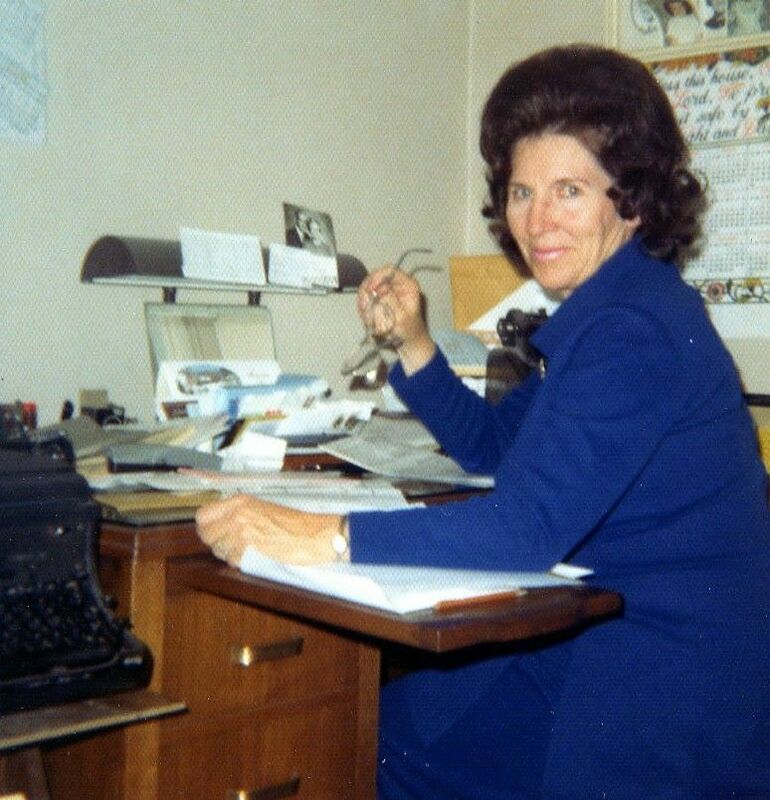 And yet somehow in the middle of that very busy life, she managed in a 2-year period in her early 70’s to write the histories of her mother, her father, her grandmother, herself, and the Bronson, Lyon, and Wilcox families. After dad died in 2002, she added to the history she had encouraged him to write and had it printed for all of us. She wrote seven books in all, beautifully written and including pictures and documents. This is what I call leaving a legacy! 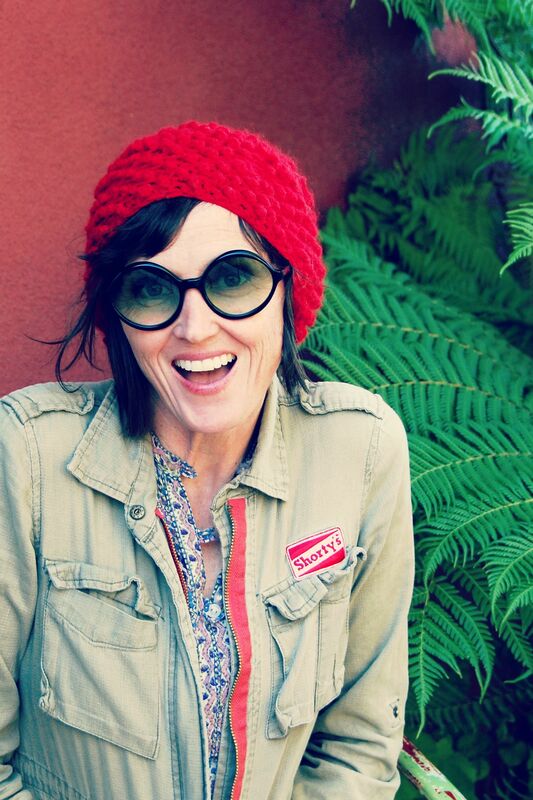 She blesses teenage girls with her musical talents and her love. She serves and cares for her neighbors, crochets beautiful gifts, still makes bread every week, and is the matriarch and example to her family of 75+. Mom is not one of those people who will be forgotten. 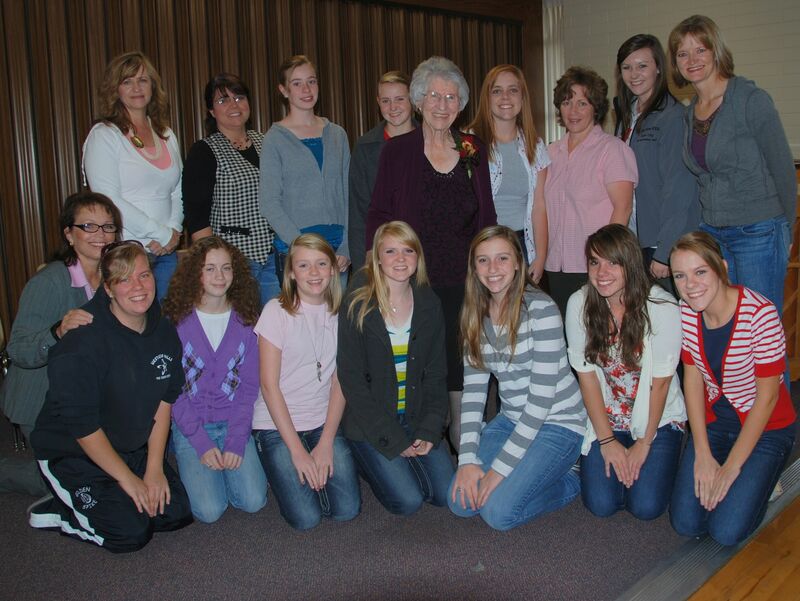 She has created a lasting legacy, not only in what she has accomplished, but in who she really is. Does a picture really paint a thousand words? For me, a picture paints a thousand memories. There are many things that I only really remember because I have pictures to document. I saw some pictures in my daughter’s album Sunday of 10-12 of us seated around her dining table with Mad Hatter hats made from paper bags that we had created and decorated. I looked at that picture (and I was in it) and realized I had absolutely no recollection of the event! She was the only one with a picture. It made me wonder how many other wonderful and crazy events in my life are missing from memory because I was not carrying a camera. After all, isn’t that why we take pictures? To remember? 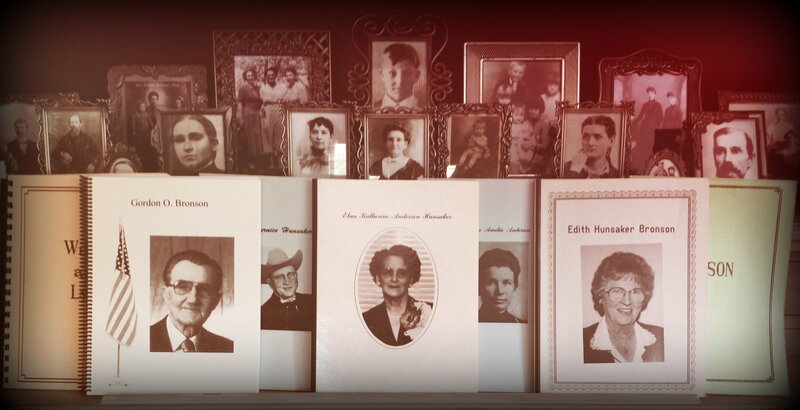 We all have a few pictures of ancestors we never met, and priceless those are to us. I have two favorites, one of my Grandma Bronson who I knew well, and one of my Great-grandma Wilcox who died before I was born. Not only is this a precious picture of my Grandma Bronson taken in about 1913/14, but it has an interesting story. 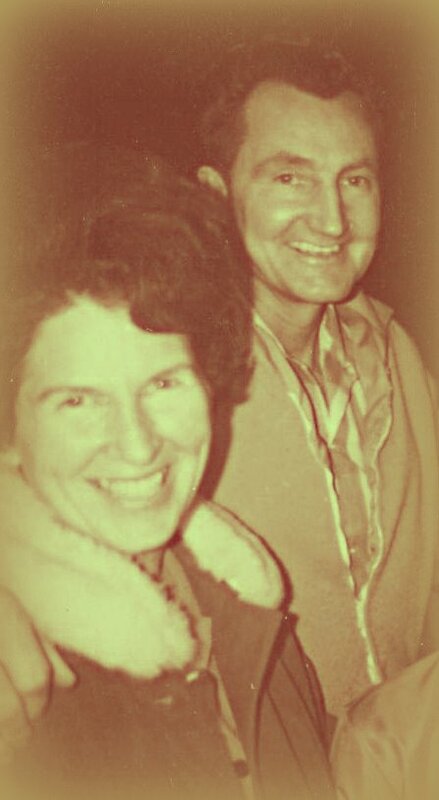 We have pieced together the information that was handed down, but only Grandma knows all the facts, and she has been gone for over 40 years. Bottom line, she was young when she had this baby, and the baby was raised by Grandma’s parents. My dad didn’t even know of the existence of this older sister until he was almost an adult. 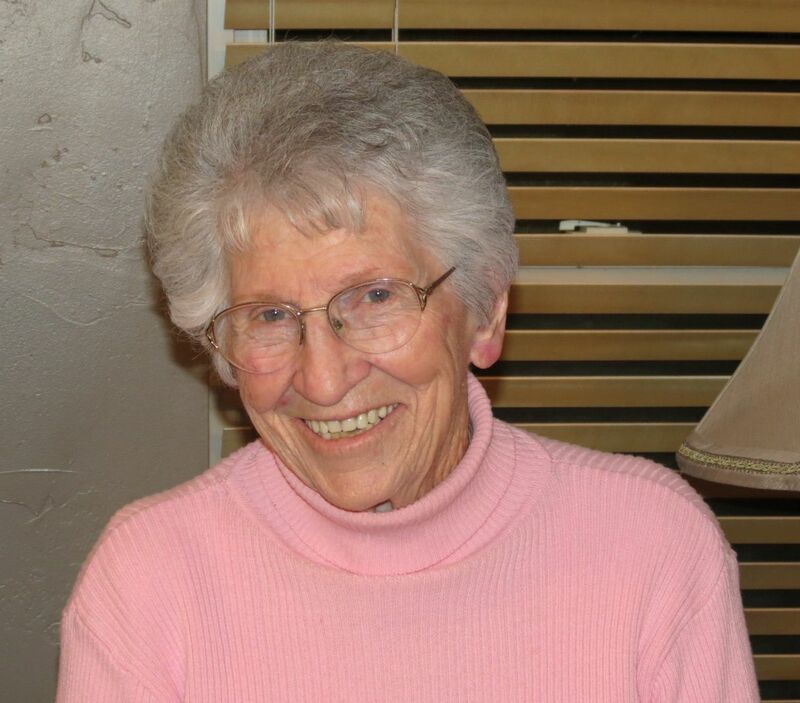 Grandma Bronson’s mother was 20 years old, living at home with her family in Salt Lake City in the late 1800’s, when a young man from Omaha – Charles Emery Wilcox – came to Utah to work on the new streetcars. Eliza’s brother had a rooming house and Charles was staying there. Who wouldn’t be smitten by this beautiful young lady? And of course the rest is history. Now with everyone packing a cell phone, we have no excuses for having no pictures – unless you are like me – the one taking all the pictures. And I don’t do selfies – short arms, big head, short neck – these all shout “say no to selfies.” So if I am going to be remembered through pictures, I have to make sure I hand off the phone/camera to someone else occasionally. I think through the years I’ve managed to capture the real me! 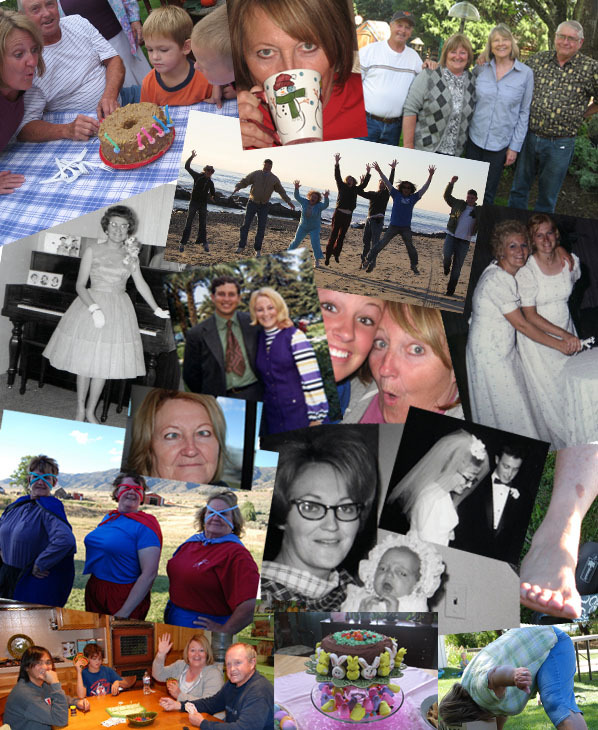 A glimpse into my life through picture – the good, the bad, the dorky! 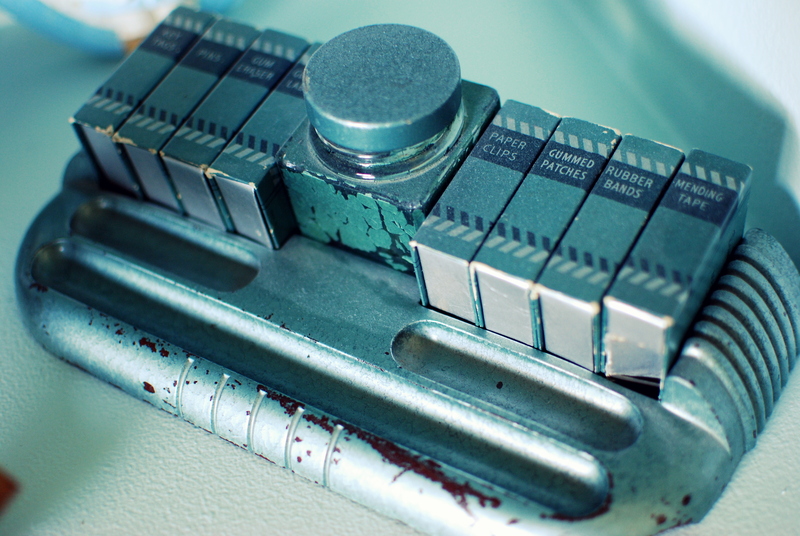 But one of my pet peeves is that with all the digital photos, most are on a phone, a computer, or a backup system. They are often not printed out and put in books anymore – and I think that’s a shame! 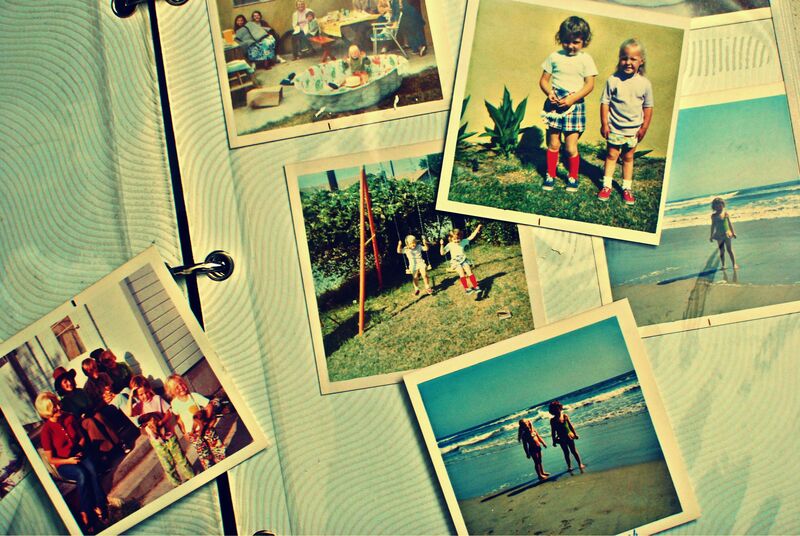 I love when my grandkids gather around my photo albums to laugh, chat, and remember. After all, that’s what photos are for, right?